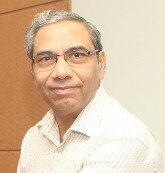 Mr. J.K.M.Nair,CEO and Director, Training Solutions International. Shri Gautam Chatterjee IAS, Director General of Shipping. 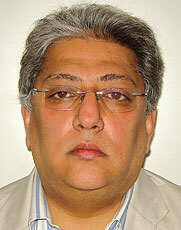 Shri Amitava Banerjee, Chief Surveyor, Director General of Shipping.